The new ViDoc that was added by Bungie on August 16th has completely changed the way we will forever play Destiny. The primary change was the addition of Public Matchmaking for Crucible but that is not what we will talk about today (not a lot more to say aside from the fact that it will act a lot like the matchmaking of Halo or any other FPS). The addition of a New Strike, Raid, PvP mode, Game Mode (Archon’s Forge), and the change to Artifacts is what we will talk about here. So let’s dive in! Also, view my synopsis of Rise of Iron changes here. The new PvP game mode is called Supremacy. This will be a fast paced 6v6 mode that acts much like deathmatch. The big difference is that each time you die you leave a “crest” on the ground. If the enemy team picks up the crest they score one point. If you pick up a crest that an ally dropped though, you prevent the other team from scoring one point. It doesn’t matter if you kill someone as long as you don’t pick up the crest afterwards. Archon’s Forge will be a horde based game mode in an arena much like PoE and CoO. 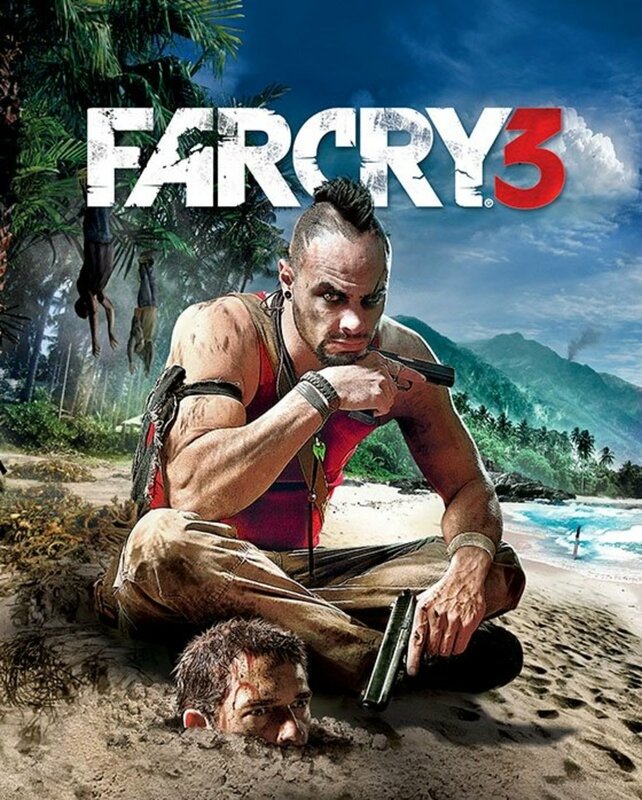 You must fight wave after wave of enemies to gain victory. Not much else has been released about it yet but we do know that you will be able to wield the flaming ax in it. 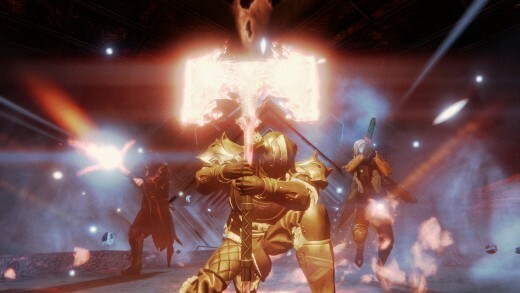 This new strike will feature a boss fight at the end very similar to The Brothers strike in TTK. 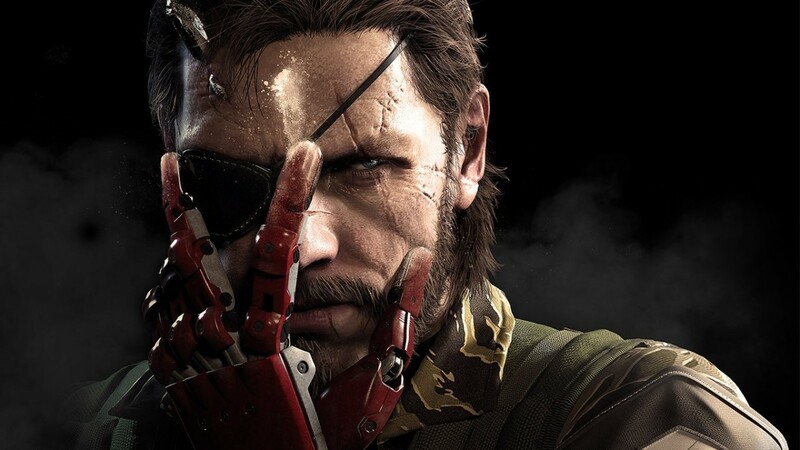 A Fallen leader has “removed” the eye of an Oger and attached it to a weapon. 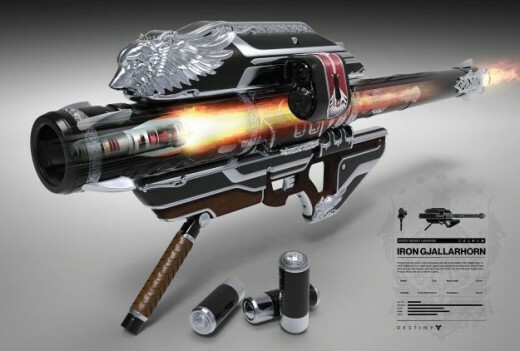 He uses this weapon to rain down fire upon you while the eyeless Oger runs around smashing the ground behind you. This new Raid looks awesome! The beginning of the raid starts you off in “The Wall”, the area that you started your adventure in Destiny. The only difference is that this area is fully detailed. You must work your way through the claustrophobic area to the top of the wall. Once there you will enter a fight with a large “Zamboni” like creature that will chase you across the top of the wall. There will be no way to stand and fight the enemy. Instead you MUST run from it as it slams down large wrecking ball arms that destroy the wall behind you. The artifact system is receiving a complete overhaul. The artifacts now are said to honor the Iron Lords with different talents for each artifact. The final steps of the artifact process require you to return to a hall (covered below) where you turn in the artifact (for reasons unknown currently). Some of the perks where covered in the ViDoc. 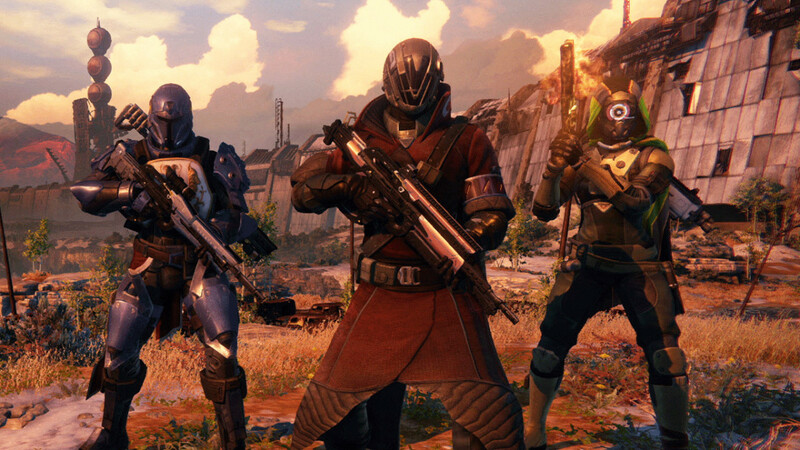 They include: removing DOT effects in crucible, infinite sprint, and turning Fallen to fight for you. You will fight your way through a blizzard (the first real weather addition to the game) to Fellwinter’s Peak. Additionally, this will be the first area that you can actually fight in a social space! The Plaguelands will be a harsh “post-apocalyptic” area that has flowing lava and will resembleOrthanc, the citadel of Saruman from the Lord of the Rings. 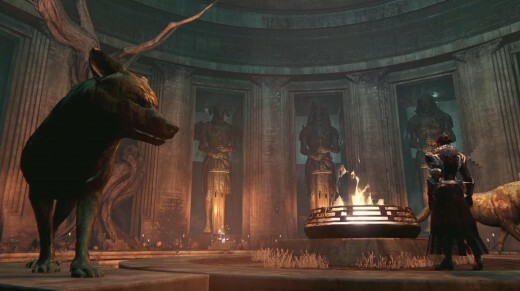 In Fellwinter’s Peak there will be a circular “Hall of Heroes” that will have an open fire pit in the middle and large statues of the Iron Lords around the edges. These statues play a big role in the Iron Lord Artifacts (covered above). 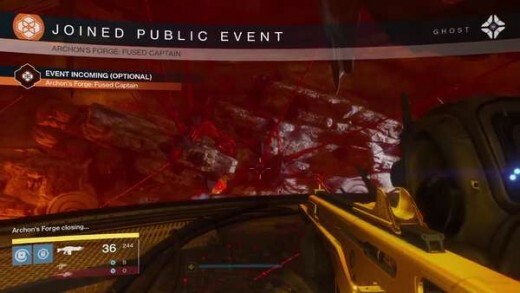 Some of the old strikes have been redone for the new expansion, much like some were redone for The Taken King. New music score and audio sounds. The armor and weapon system now has “ornaments” that let you completely change how they look. 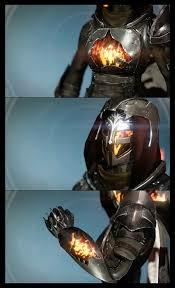 It could be a color change or even adding new effects to the armor that change the look all together.